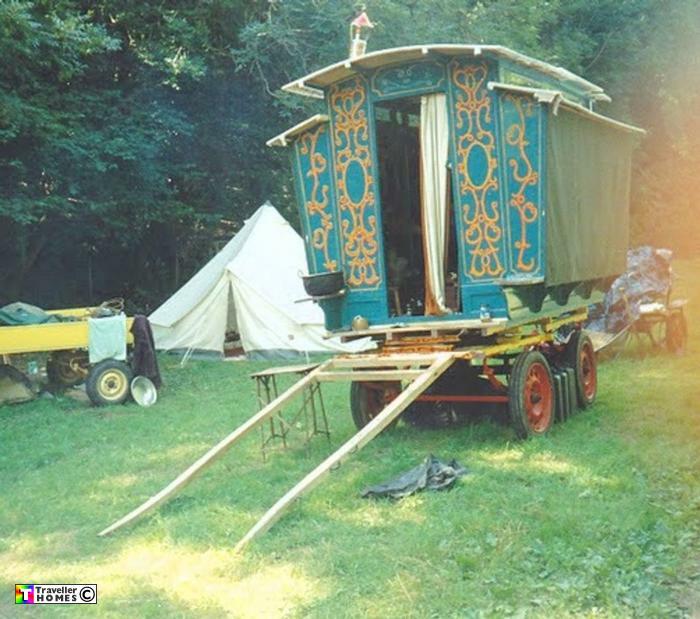 Self Built Ledge Style Waggon ? . Looks to have canvas side openings ? Photo = Gary Conway .